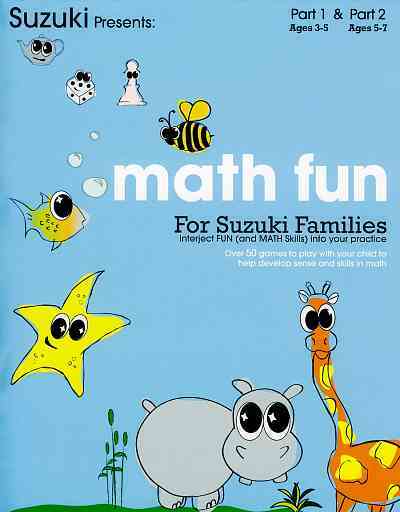 The newly re-released book Math Fun for Suzuki Families by Andy J. Felt and George Kung is now available in the SAA Online Store. 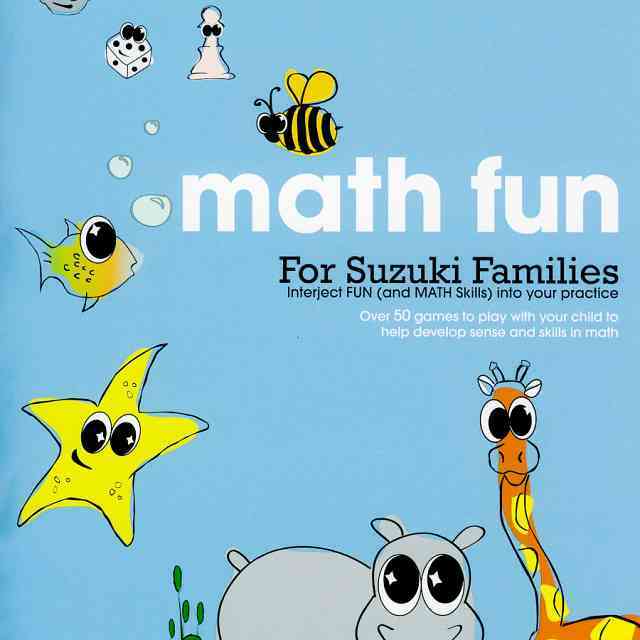 Using principles of Dr. Suzuki’s approach to education applied to mathematics, Math Fun features more than 50 games for children and parents to play together to build a solid foundation in math. After adopting Dr. Suzuki’s philosophy into his own teaching methods, Felt, an associate professor of mathematical sciences at the University of Wisconsin–Stevens Point and Suzuki parent of two, developed Math Fun with his colleague George Kung, a former Suzuki parent, in hopes of combating the popular cultural notion that an individual either is or isn’t a “math person.” Designed to be integrated into instrument or voice lessons or played separately, Math Fun activities provide tools for families to build essential math skills in children while having fun together. 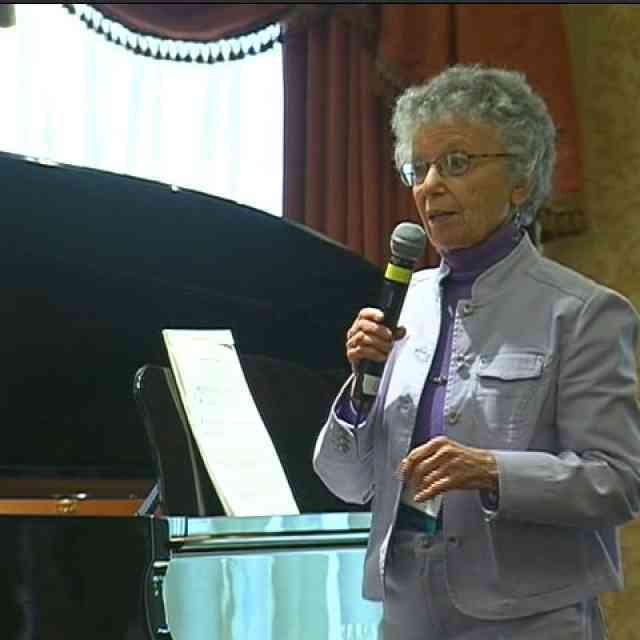 Every child can learn math—and everyone can have fun in the process!